The South Side Community Art Center (SSCAC) was funded with dimes. 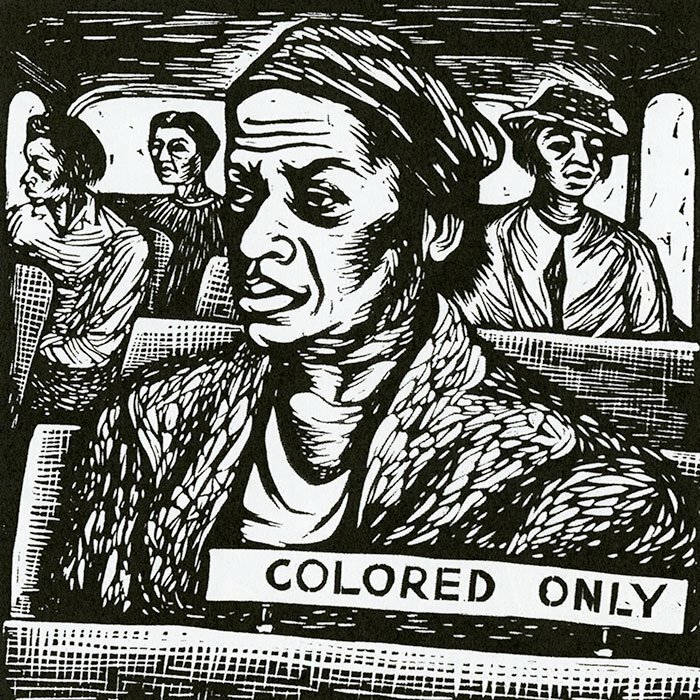 During the Great Depression, the Federal Art Project, under the aegis of the unemployment-alleviating Works Progress Administration, set up more than 100 community art centers around the country to employ artists and make art available to neighborhoods through classes and exhibitions. The Federal Art Project would staff the centers, pay the teacher’s salaries, and handle operating costs, but the community itself had to provide the building. 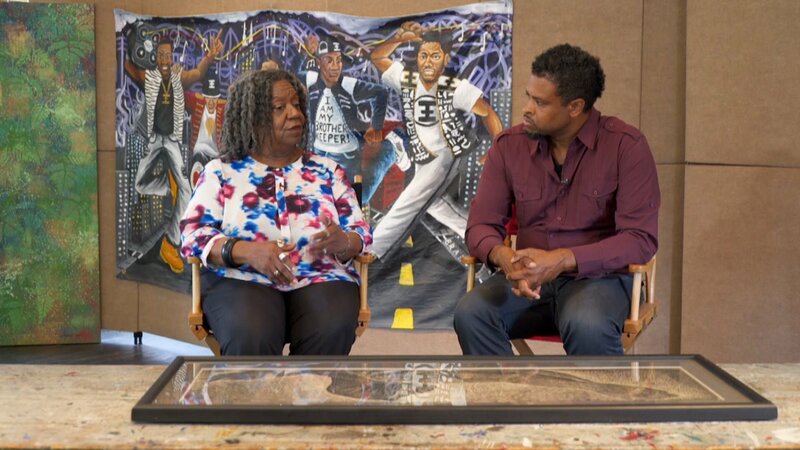 A group of African American artists in Bronzeville, then the cultural heart of Chicago’s black community, banded together to raise funds to buy a building for the center so that the neighborhood would have a venue and home for its talented artists. Margaret Burroughs, an artist, writer, and poet who later co-founded the DuSable Museum of African American History, later recalled standing on the corner of 39th Street and South Parkway with a can collecting dimes to raise money. Eventually the group bought a stately mansion at 3831 S. Michigan Avenue. The Federal Art Project renovated and remodeled it, and in 1941, First Lady Eleanor Roosevelt dedicated the new center. “37th Street to 39th Street was crowded with community residents who came to catch a glimpse of our then-First Lady,” Burroughs recalled. Learn more about the cultural renaissance on the South Side of Chicago of which SSCAC was a part. 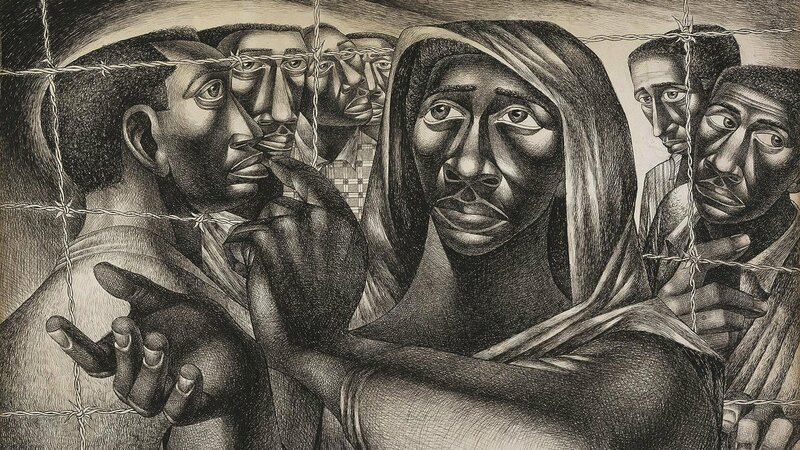 Take a video tour of an exhibition at the Art Institute of Chicago spotlighting the work of Charles White. In addition to offering classes and exhibitions, the SSCAC also houses an impressive collection of art. Named a National Treasure by the National Trust for Historic Preservation last year, it is the only Federal Art Project center that is still open.